Two acres of prime realestate situated right off Hardy Road across from WE Cundiff school. 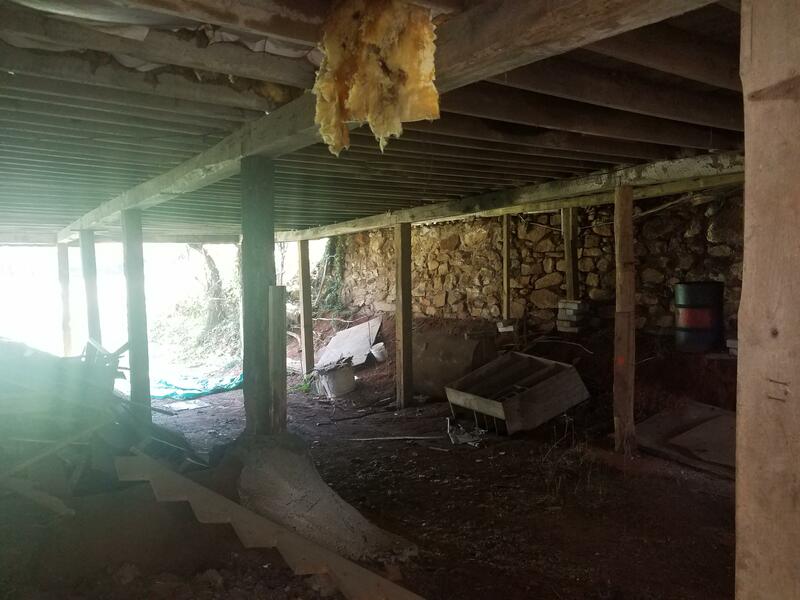 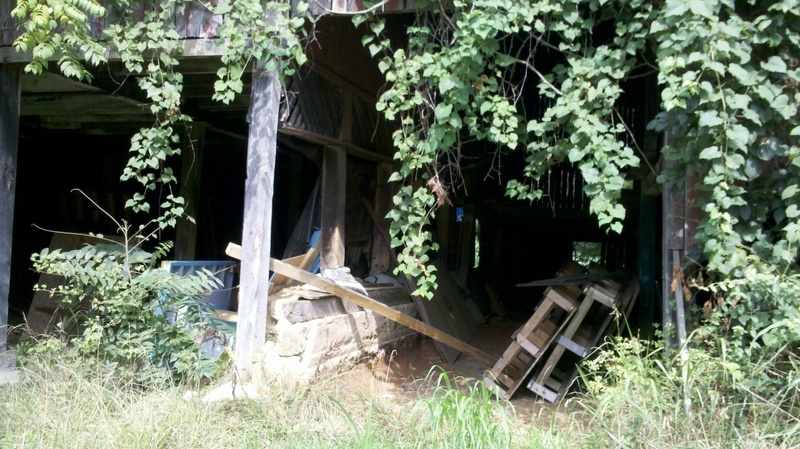 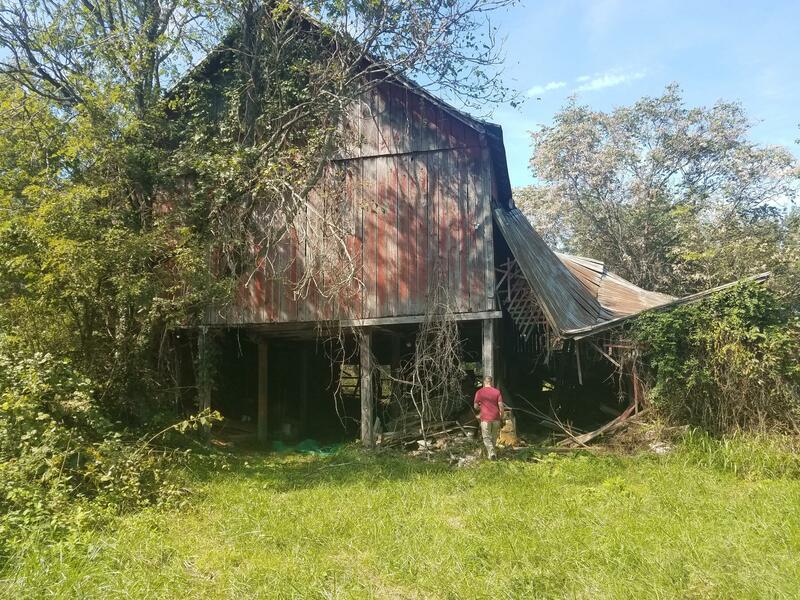 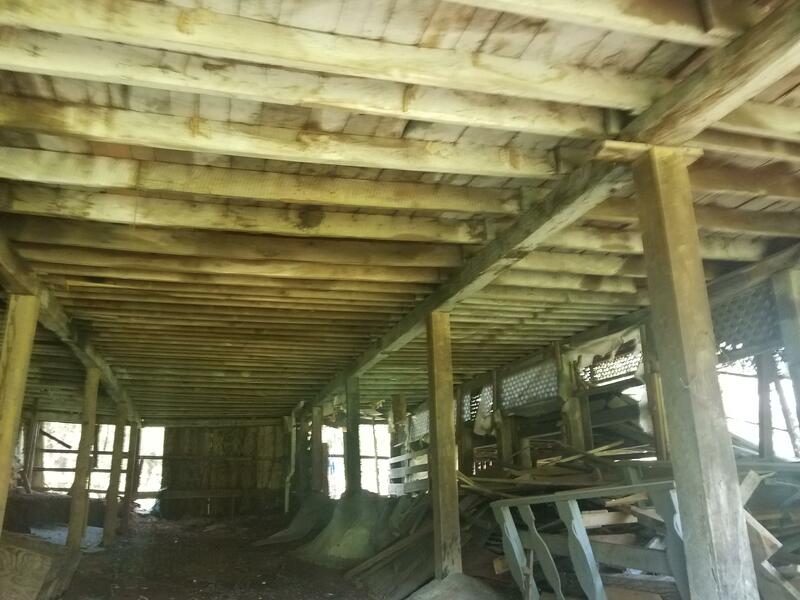 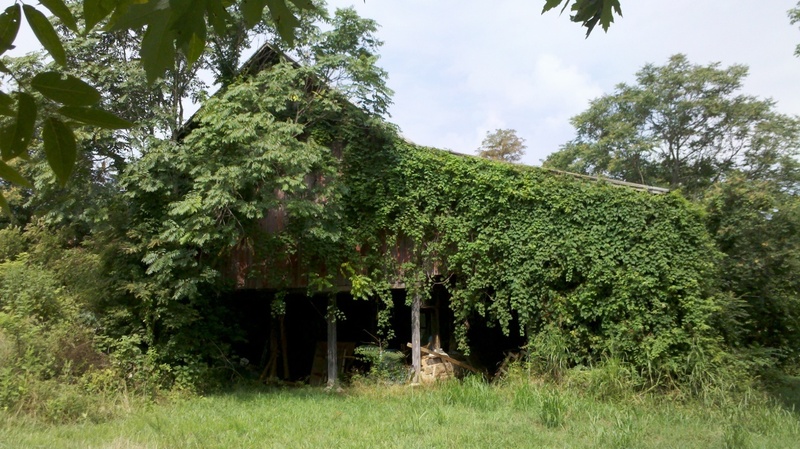 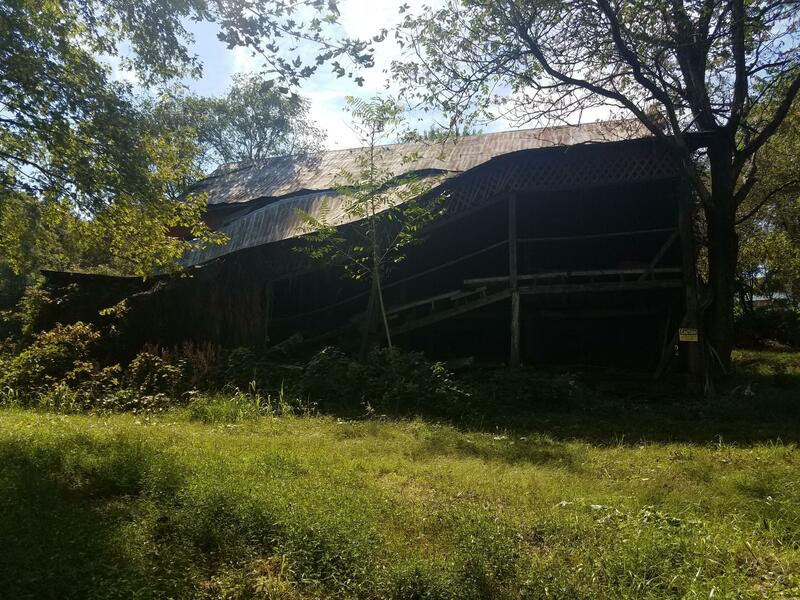 Private 50ft ROW; enter barn with caution - may not be safe. 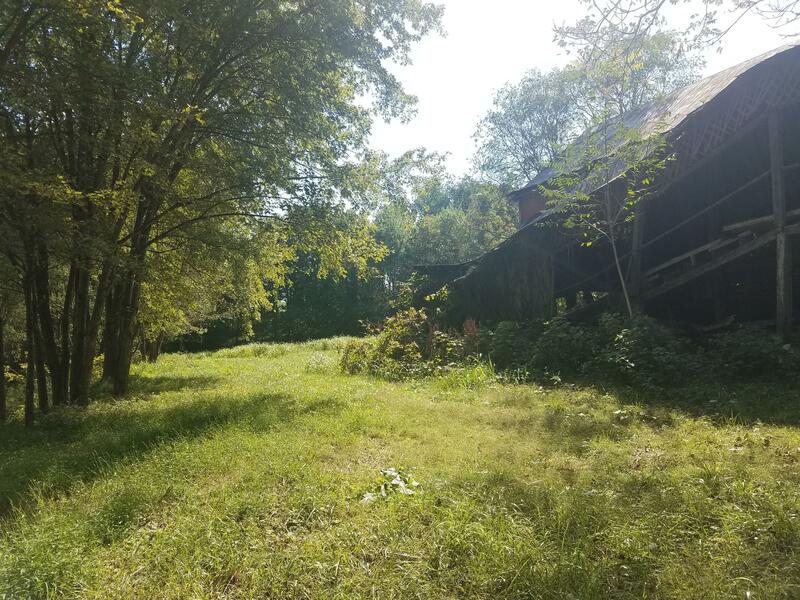 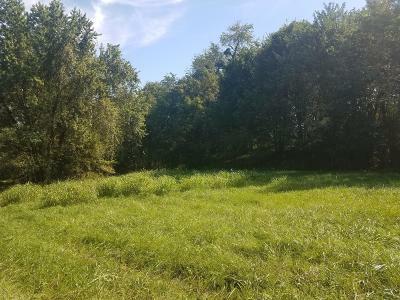 Great land to build on for privacy, and purchaser could connect to public water and sewer.